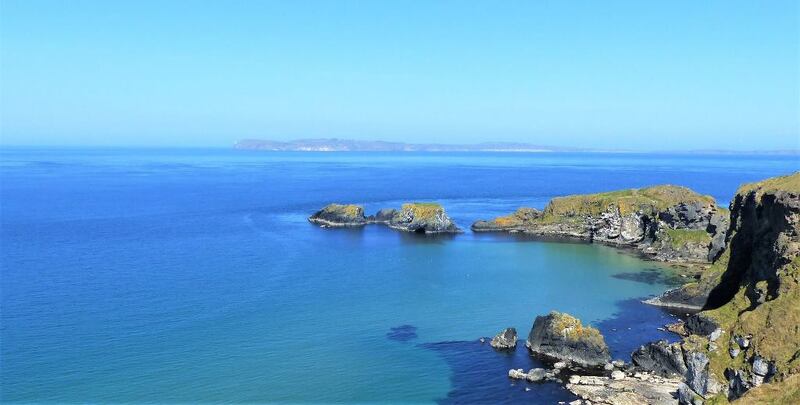 Located in Bundoran, Ireland’s Surf Capital, Homefield Rock Hostel is three minutes walk from the clubs, restaurants, pubs, and visitor attractions. Homefield is one of the oldest buildings in Bundoran, and in 2015 was refurbished and music-themed by Donegal Adventure Centre, next door. The hostel now provides inexpensive and very comfortable accommodations for surfers, musicians, backpackers, visitors to Bundoran Ireland's surf capital who want a warm and welcoming atmosphere within walking distance of everything. There is a choice of private or dorm rooms, large self-catering kitchens, TV & Piano room, and outside patio area. Our always friendly staff will help you with whatever you want to see and do during your visit to Donegal. For surfers - the waves are just outside our front door , and for beginners, we offer surf lessons and a full range of surf hire. We also a full range of outdoor activities including a large climbing and high ropes area, the boneyard skateboard half-pipe, canoeing & kayaking, archery and much more. The hostel is two minutes from the seafront and main street, within easy walking distance to all shops, pubs, restaurants & nightlife. The hostel also offers free parking, and free wifi & internet use. Discounts are offered on all outdoor activities and guests are offered complimentary continental breakfast. - 5 mins easy walking distance to Main Street & Sea Front. Homefield Rock Hostel is an old, refurbished building with character and atmosphere. It is perfect for young or young at heart travelers who want value for money and interaction with local people and other travelers. If you are looking for clean, comfortable accommodation with a quirky and friendly character, great rates and local helpful staff, come and stay with us at Homefield Rock Hostel.